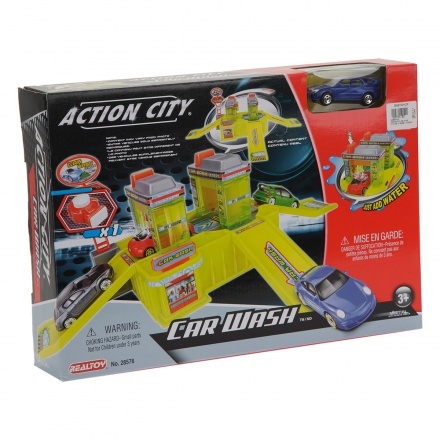 Let your boy get his toy cars stain-free with this play set. 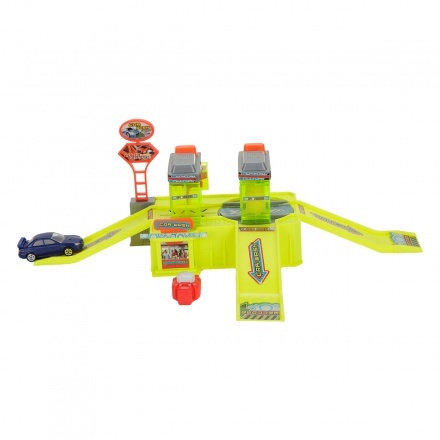 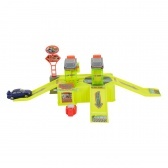 It features multiple ramps to move the vehicles hassle-free. 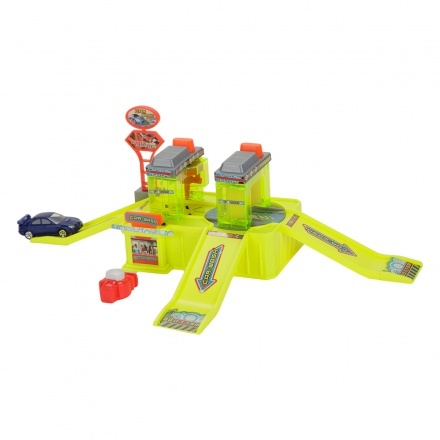 Just add water and watch the playtime begin.